Up until the end of the 19th century when the first missionaries landed on Tanzania’s mainland, religion among the people was mostly centeredon African traditional beliefs as well as the influences of the many occupiers such as the Arabs. As the decades went by, more and more Tanzaniansconverted to the Christian faith and now Christianity is the dominant religion in this East Africannation. Research done in 2010 clearly shows this with over 60 percent of the citizens practicing Christianity, compared to the 35% who are Muslims and a small section of around 2% that still holds on to the traditional beliefs and cultural practices. Let’slook at the top 10 churches to visit when you travel to Tanzania. This cathedralis located in Arusha Tanzania and was built back in 1926. 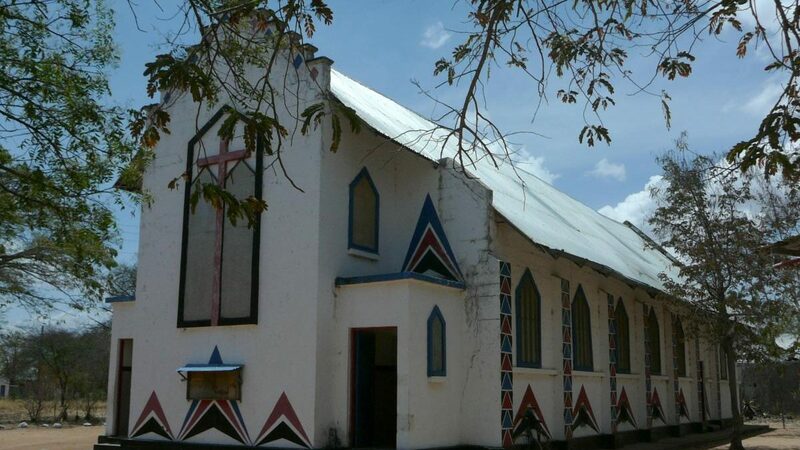 It is among the largest churches in the area and provides oversight to other churches in northern Arusha. With its Roman style design, it is one church that you want to check out whenever you are in Arusha. This church is in the Mara region in Bunda. With an archbishop as its head, the church originates from the Nyanza diocese in Kenya and is among the largest churches in the north west of the country. The church is situated in Shinyanga which is in the north of Tanzania. The church draws in visitorsboth locally and abroad. This is a catholic church with medieval gothic architecture that was built by the Germans somewhere between 1897 and 1902. The cathedral is the center of the archdiocese of DaresSalaam. The cathedral of St. Patrick Ifakara is the seat of the archdiocese of Ifakara. This church is situated inDares Salaam. The Mwenge Lutherans Church is known for preaching the gospel throughout the country and beyond through the media. 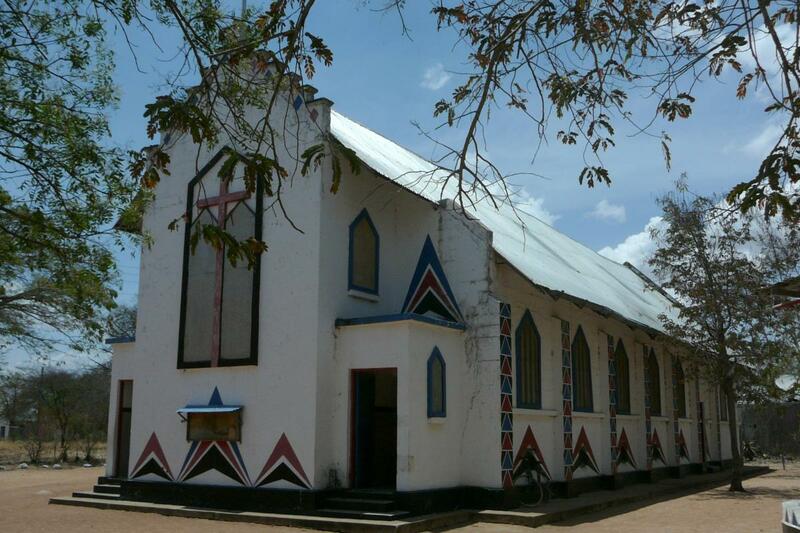 The church is in Morogoro which is a well-known city on the outskirts of DaresSalaam. The Seventh Day Adventist church of Tanzania is a part of the East and Central African group of churches and is one of the leading places of worship in Tanzania. It has a huge following among the Christians in the country. The headquarters of the PresbyterianChurch of East Africa is in Kenya and the KibayaPresbyterianChurch of East Africa is the Tanzanian branch. As the name states the church is in the Kilimanjaro area and is an arm of the Anglican denomination in the region. Apart from these there are many other churches in Tanzania. If you want you can explore the many churches and learn about their history and the work that they are doing in the country.